What things are overrated/underrated? 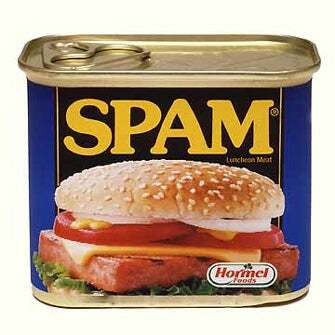 Where does Spam stand? I've never eaten it and I'm considering buying a can!